Kelowna’s #1 Indoor Family Fun Centre For All Ages!! 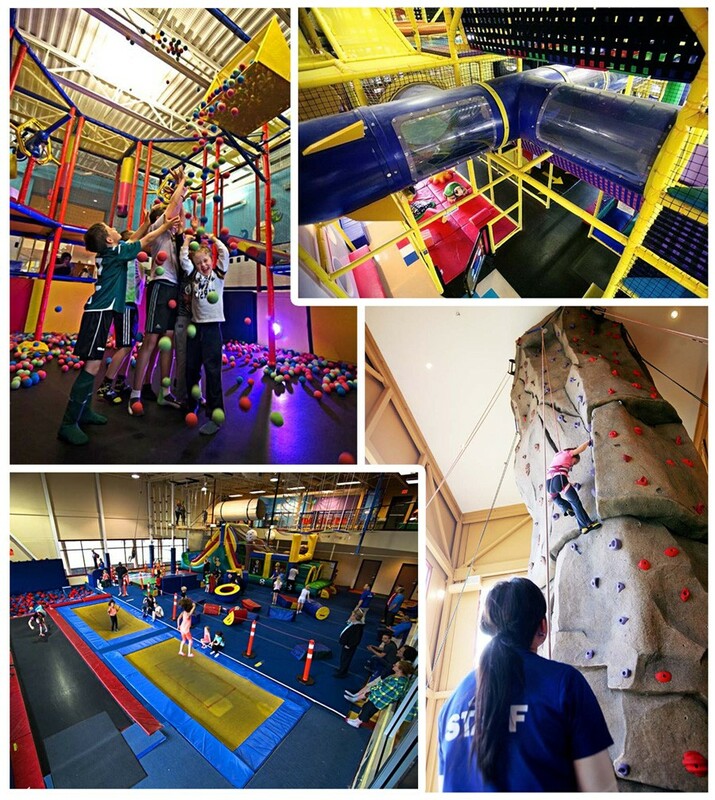 With it’s Cube, Trampolines & Airbag Gym, Rock Climbing, Ballistix, Laser Tag, Bungy Trampolines (Summer months only), Full Service Café and more! Our newest activities are: Kelowna’s only indoor Aerial Park called SkyTrax and an Arcade area with lots of cool games to play and awesome prizes to win! 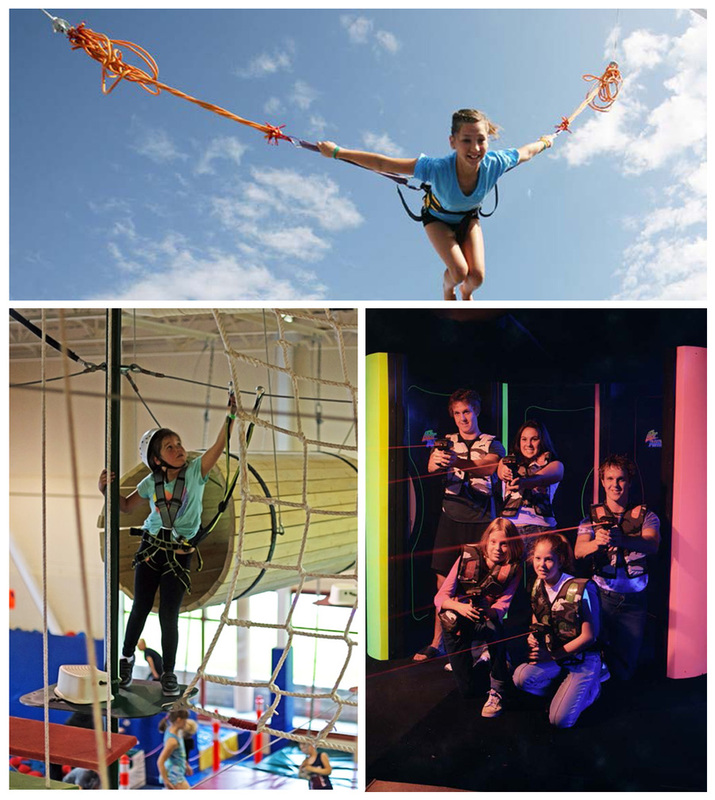 The Enerygplex – Where kids, teens, families and groups can endlessly play, climb and energize.